Anything in here will be announced as soon as it changes. Adam Stott’s Big Business Events provides group coaching to business owners and entrepreneurs across the UK. Through our Gold Circle membership, you get to experience the power of coaching in small, regular mastermind group sessions with Adam Stott and other guest speakers to provide a wealth of benefits to you and your business. Adam Stott has built multi-million-pound businesses and helped business owners like you win Business Owner of The Year, Entrepreneur of The Year and Young Entrepreneur of The Year. Here we explore three key reasons to join our Gold Circle membership and super-charge your business to the next level of growth. The most obvious advantage of group coaching is that you get to experience all of the benefits of a session with Adam Stott at a fraction of the usual price. With a group coaching session, not only do you benefit from Adam Stott’s knowledge at a far lower cost than if you worked with him one-to-one, but you gain the wisdom and support of those with you in the group, which is critical to business growth. Ask yourself: Would you be stronger and more successful on your own… or with the support of a group of like-minded people behind you? Coaching is an essential element for both new and growing business – yet one-to-one sessions can be out of reach financially for a lot of people. If you want your business to grow, succeed and thrive, you need the guidance of an award-winning Business Coach and International Speaker like Adam Stott to stand by and support you every step of the way. Group coaching surrounds you with likeminded people who all share similar goals, objectives and challenges. This leads to new business connections being made, as well as the potential for life-long friendships. Our group sessions show you it is not just you who experiences specific challenges and that there is a network of people available to support you in both your successes and through your learning curves. Being part of a group means you get to learn from the mistakes of others, so you can avoid going down the same paths they’ve been down. On the flip side, you also get to learn from your peers’ achievements and benefit from the knowledge they’ve gained on their paths to success. Our Gold Circle group coaching sessions have both new and established business owners as members – and there are things that each can learn from the other. Our exclusive Gold Circle membership includes businesses across a wide range of sectors. We have accountants, marketing experts, property and tax advisors, to name just a few of the industry sectors. Cross-selling within the group is encouraged and you may even find your next business partner! 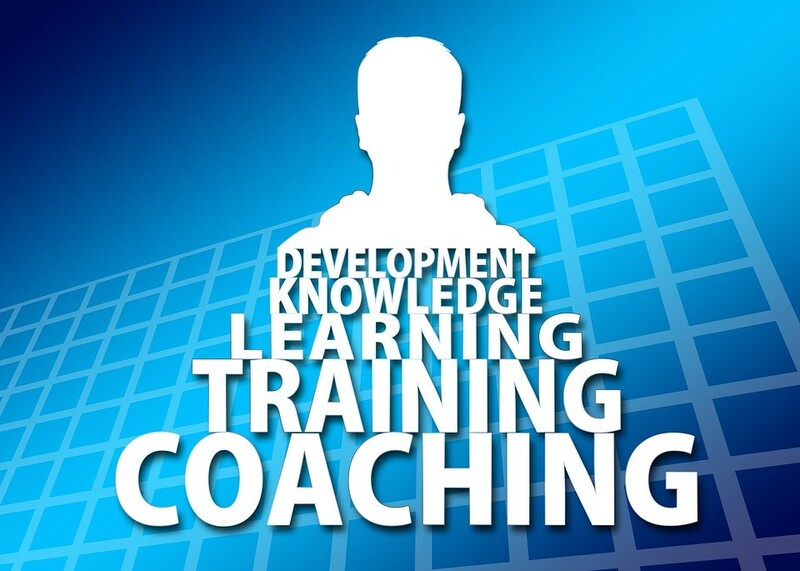 For many people – especially people looking for fresh, original ideas – group coaching offers a huge advantage in that it involves learning from others in the group. This specific learning process will get your creative juices flowing as you benefit from lots of different perspectives. In addition, the combined knowledge of a group reaches far and wide – across all of the topics needed by new and established business owners. For more information on our Gold Circle membership high-level training and to meet Adam in person – come to a free training day! There is no obligation, you will learn powerful marketing techniques to help build your business and can decide then whether this is right for you. Find out more today! Email info@adamstott.com or call 01376 653147 to discover what a group coaching session with Adam Stott can do for you and your business. What Happens at a Free Big Business Event?